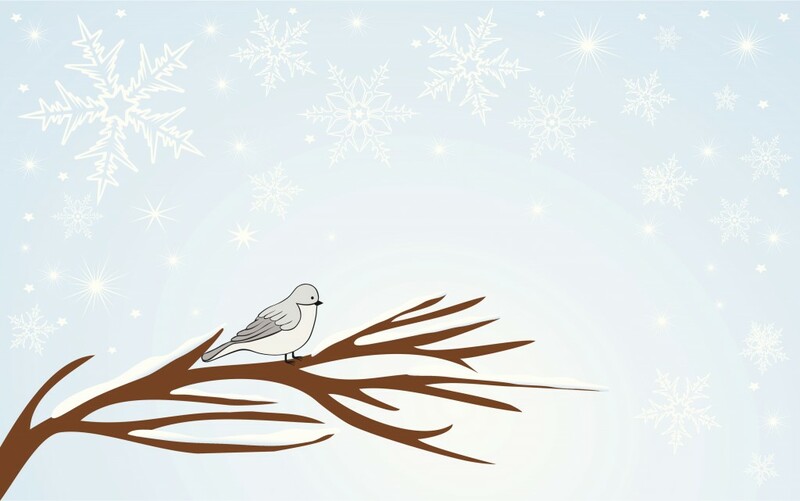 PHILADELPHIA – The cost of six geese-a-laying spiked considerably this year, while most of the items in the carol “The Twelve Days of Christmas,” saw little to no increase, according to the 31st annual PNC Wealth Management Christmas Price Index. A set of gifts in each verse of the song would set you back $27,673 in stores, an increase of less than $300 — or 1 per cent — from last year. But shoppers turning to the Internet would see a bigger bump of about 8 per cent over last year’s online prices, bringing the set of gifts in each verse to $42,959. Buyers looking to purchase all the items each time they were mentioned in the song — 364 that is — would spend $116,273, a modest 1.4 per cent increase from a year ago. PNC’s sources for the Christmas Price Index include retailers, the National Aviary in Pittsburgh, Philadelphia-based PHILADANCO and the Pennsylvania Ballet Company.